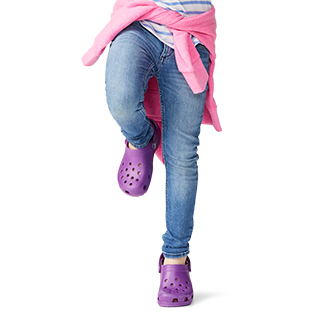 Crocs™ travel shoes for women are just what you're looking for in a comfortable and stylish pair of women's shoes. We all know how annoying it can be traveling via airplane. 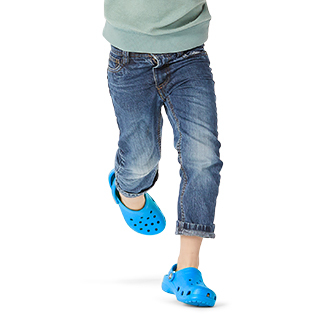 Crocs is here to help with all of that with its women's travel shoes that are easy to slip on and off. Go ahead, kick back and relax in our travel shoes for women, containing the signature comfort of our proprietary Croslite™ material. 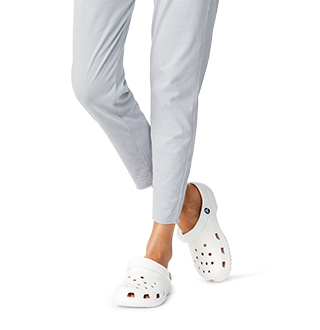 So many of the Crocs™ travel shoes for women are highly versatile so you can wear them as business-casual footwear or as relaxed-casual shoes while on vacation. 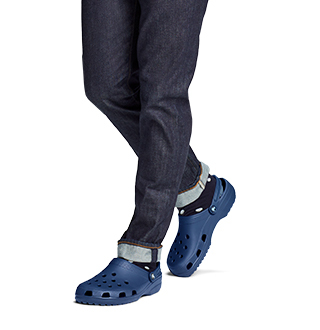 No matter what you're looking for in a pair of great travel shoes, give Crocs a chance!